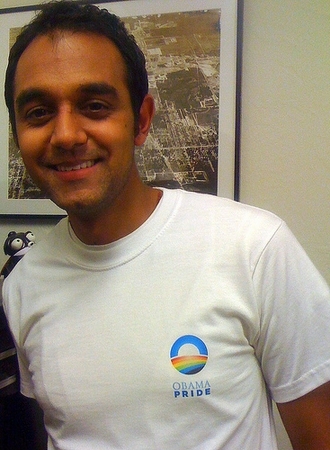 Obama Pride T-Shirt - Two Sided! Home > Obama > Obama Pride Shirts & Buttons > Obama Pride T-Shirt - Two Sided! President Barack Obama at the Barnard College commencement address, May 14 2012.